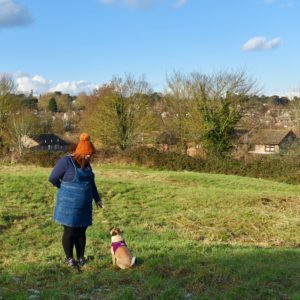 I love cooking – Mexican, Italian, Greek,Chinese – I’m a huge foodie and my ultimate dream is to run my own kitchen. 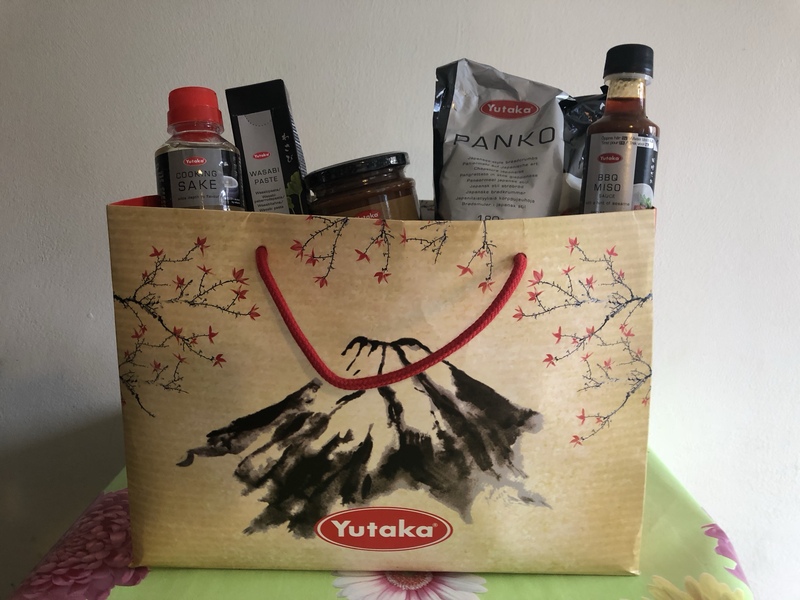 When Yutaka sent me some cooking ingredients to try I was intrigued – I’ve never tried let alone cooked Japanese food before. Yutaka Organic Tamari Soy Sauce. 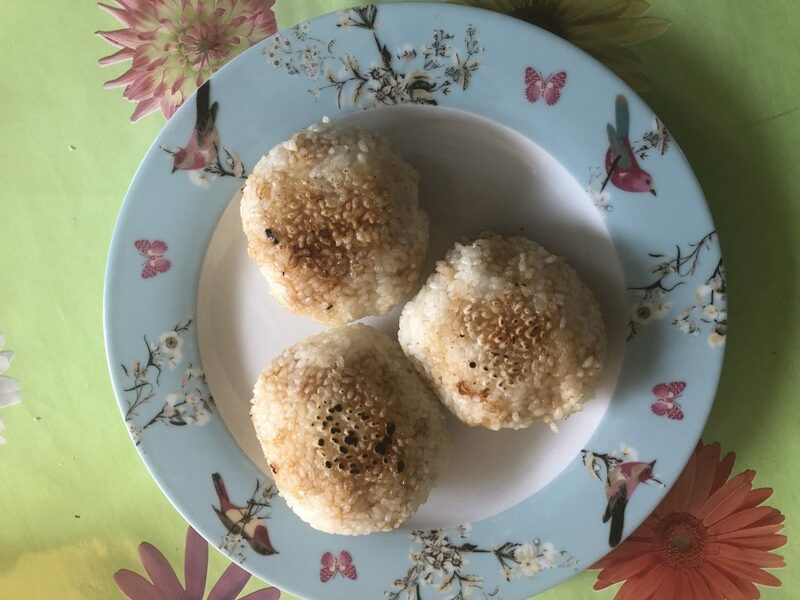 They were a little fiddly to make – once the rice is cooking you divide it into four portions, make ‘balls’ and then grill or fry them. They came out rather large – you can fill them with various things and they are crispy on the outside and soft on the inside. Miso Paste smells like it would not work with caramel; after slaving over the caramel for ages I totally didn’t want to add the Miso Paste however it really gave it a depth and almost bitterness that enhanced the taste. 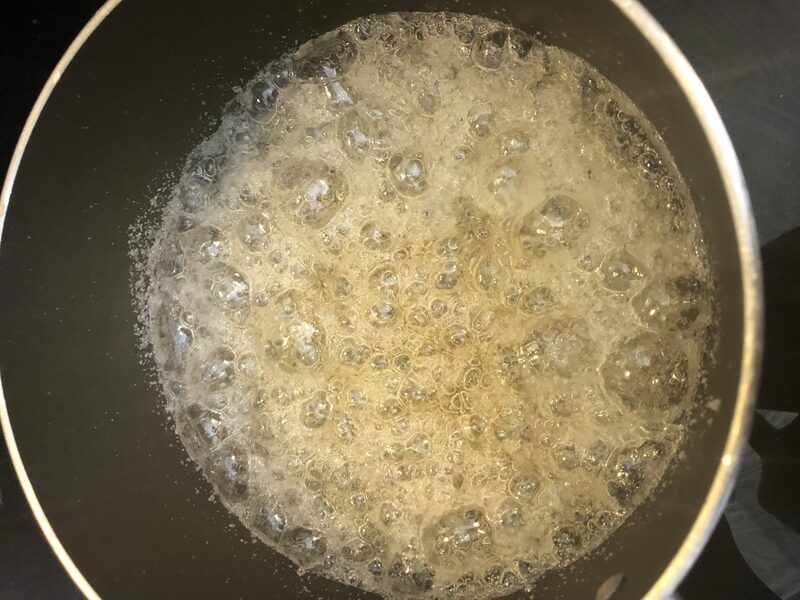 Miso is a paste made using fermented soybeans and salt; it can be used in all sorts of dishes, sweet and savoury. 30g(2 tbsp) Yutaka Organic Miso Paste. 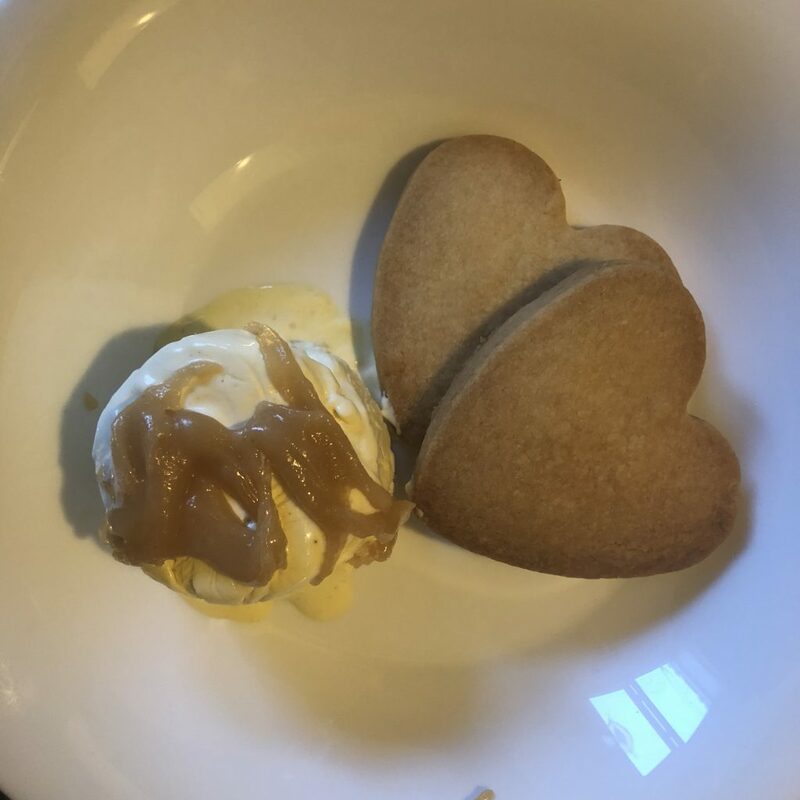 Baked bananas totally aren’t my thing; however the Miso Caramel Sauce was absolutely delicious – I made some shortbread biscuits later that evening and enjoyed them warm with the sauce and ice cream. The sauce is delicious – well worth a go! 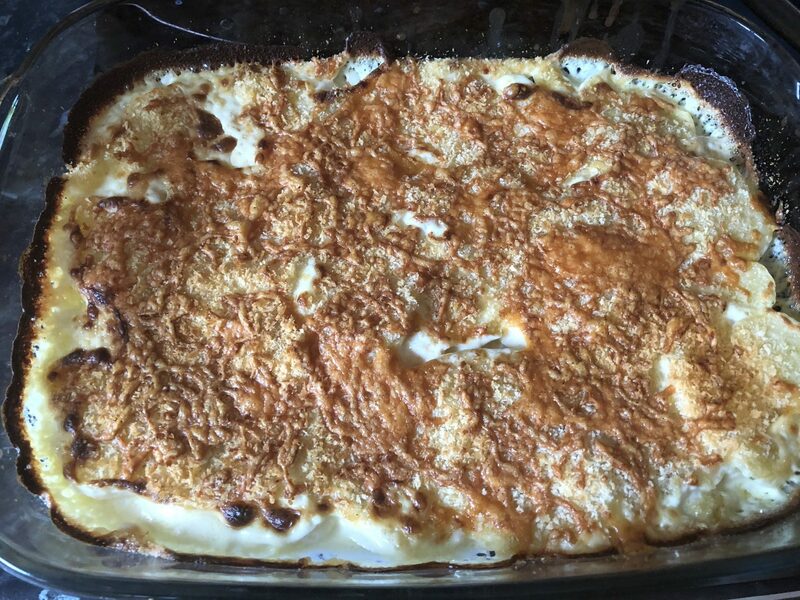 I did also use the remainder of the double cream and some of the Panko to make a potato gratin – I’d read Panko breadcrumbs are used in lots of recipes for popular weight loss clubs and they also apparently make good homemade chicken nuggets, fish fingers and all sorts. About 6000 calories in here. It was totally worth it. 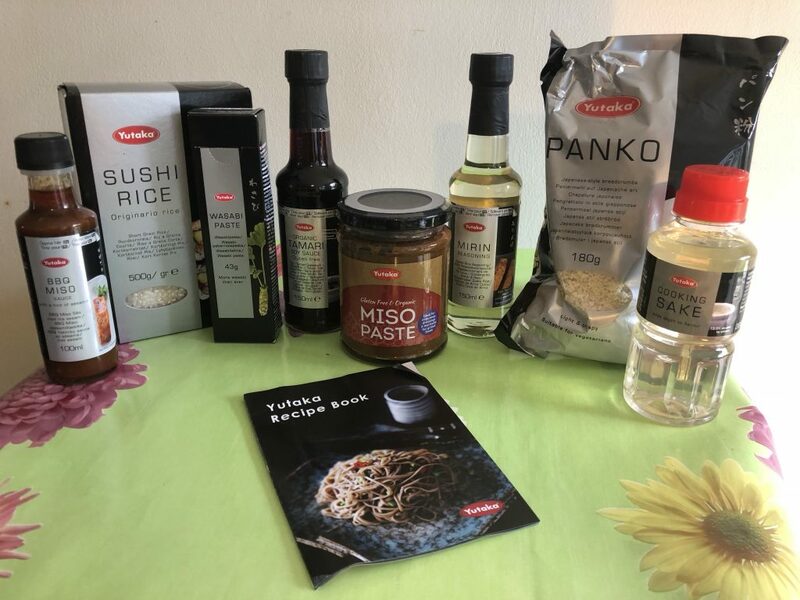 It’s definitely made me want to be more adventurous and cook more Japanese dishes; especially as you can make Teriyaki sauce from the Cooking Sake, Mirin and Soy Sauce – lots to try! 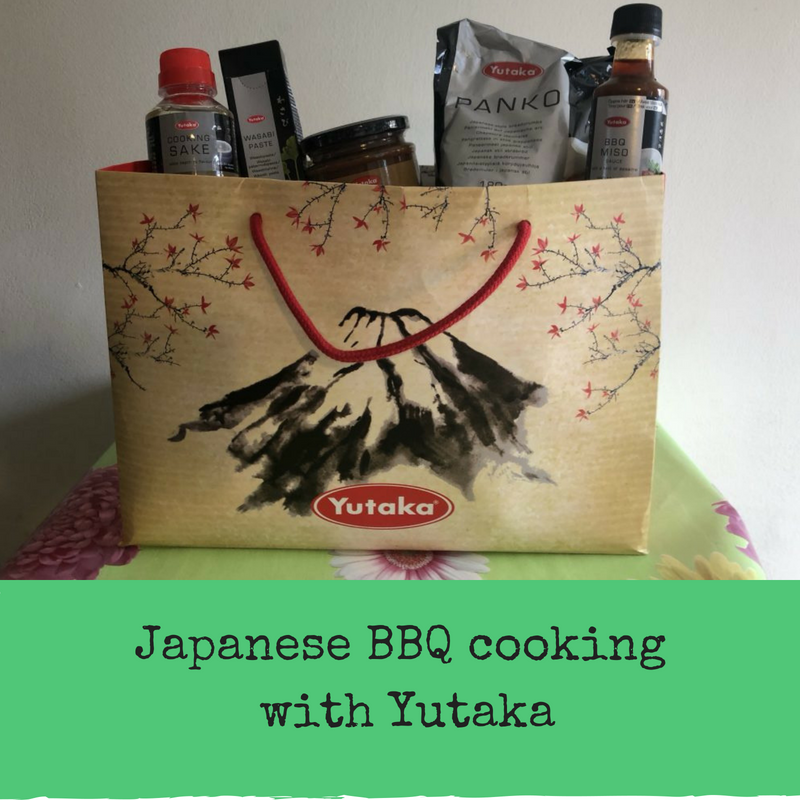 To find the recipes and more information on Yutaka visit the website here.